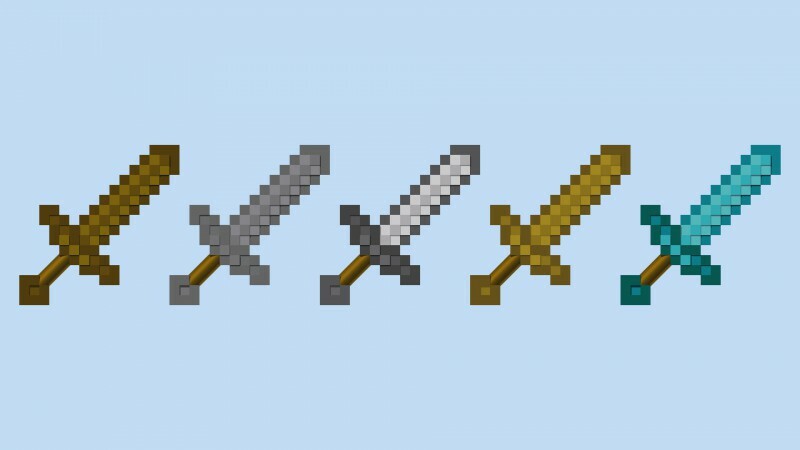 The Basic gist of SwordsPlus is adding over 30 new swords. Got two coal and a stick, make a coal sword. A Wither’s Banet does 1,000,000 attack damage.